The Occupational English Test (OET) opens two new test venues in the UK with LSI Portsmouth and Eurocentres. 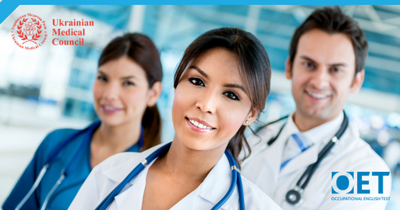 OET, the English language test for healthcare professionals, will be available at two new venues from March. The new Portsmouth test venue will be managed by LSI Portsmouth, while the new London venue will be managed by Eurocentres. OET (Occupational English Test) is an English language test that assesses the language communication skills of healthcare professionals. It provides assessment of all four language skills – listening, reading, writing and speaking – through test material designed to reflect real healthcare scenarios. LSI Portsmouth’s Centre Manager Joanna Glos said that LSI is well-established in Portsmouth and the UK as a high-quality training and test centre. “OET, which is owned by Cambridge Assessment English and Box Hill Institute, has a unique and proven 30-year pedigree and the test is recognised by healthcare regulators worldwide. The decision to offer the test was an easy one to make,” she concluded. Eurocentres Head of Exams Laura O’Brien said she is delighted to be working with Cambridge Boxhill Language Assessment to deliver OET exams to the UK market. “Eurocentres is a premium language school group with years of experience in language learning and test delivery. We will also offer a variety of preparation courses, which will give health professionals the right tools to reach their targeted OET scores,” she said. OET CEO, Sujata Stead, said the new test venue will make a huge contribution to the healthcare sector. “I’m sure OET candidates will have an excellent experience with LSI Portsmouth and Eurocentres. We commend them for their passion towards meeting the needs of the community through empowering healthcare professionals to have the level of English communication skills required for safe and effective care”. 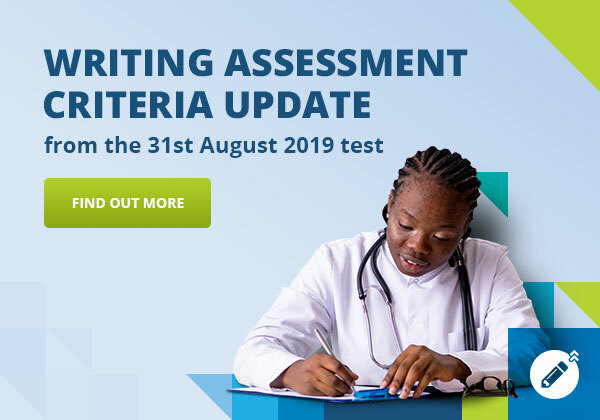 OET, the English language test for healthcare professionals, will be available at a new test venue in Leicester, UK, from February 2019. The Occupational English Test (OET) recently gave out awards to the test venues who excel in terms of customer experience, measured by Net Promoter Score.